2011 – Golden Hammer Award for the Visit Fort Wayne Relocation Renovations, Fort Wayne, Indiana. 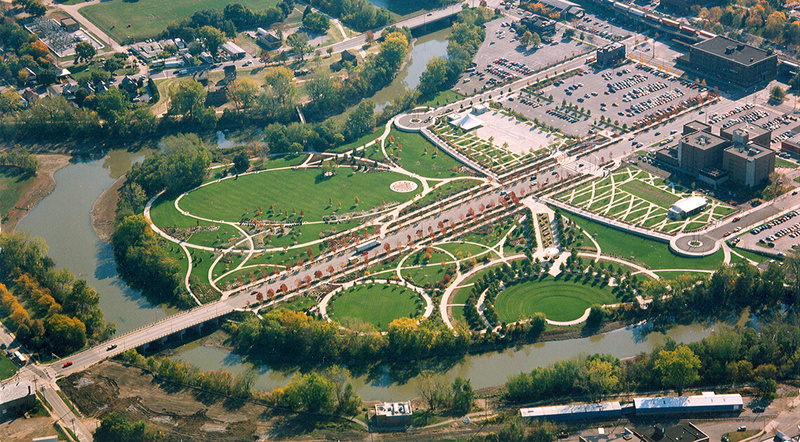 2010 – Excellence in Design Award for the Visit Fort Wayne Relocation Renovations, Fort Wayne, Indiana. 2011 ARCHIE Award, given be ARCH for the Renovation of Knitting Off Broadway, Fort Wayne, Indiana. 2008 Leonard C. Murphy Award for Outstanding Commercial Restoration, given by ARCH for the Renovation of Old Fire Station #5, home of the Fort Wayne Professional Fire Fighters Local 124, Fort Wayne, Indiana. 2008 ARCHIE Award, given by ARCH for the Renovation of Old Fire Station #5, home of the Fort Wayne Professional Fire Fighters Local 124, Fort Wayne, Indiana. 2008 Commendation Award Given by ARCH for the historically sensitive Zion Lutheran Church Addition, Fort Wayne, Indiana. 1992 for Hall Community Arts Center, 437 E. Berry St.